Queen Letizia attended two different events in Barcelona last week related to international cancer research. Any visit by a member of the Royal Family to Catalonia is notable because of the region’s hostility — at least from some residents — to Spain’s central government in recent years. Separately, King Felipe welcomed new ambassador credentials at the Madrid Royal Palace. 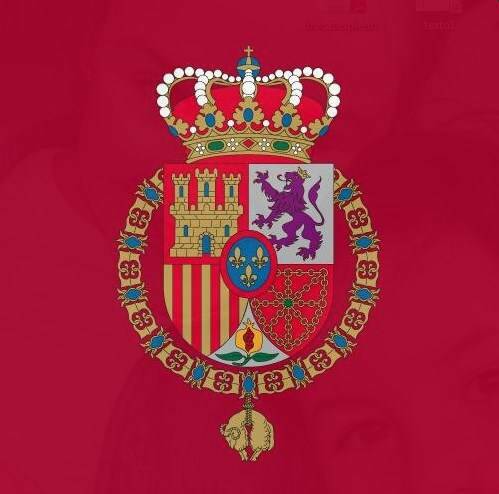 And Queen Sofia, in support of her foundation and preferred causes, presided over an event in Alicante on Alzheimer’s disease and other neurodegenerative illnesses.